Meanwhile, Jay-Z, 47, has been busy promoting his latest album, 4:44. He recently performed at V Festival in England and The Meadows Music & Arts Festival in NYC, and will kick off his world tour in Anaheim, California, on October 27. Queen Bey and Jay-Z welcomed twins Rumi and Sir in June. 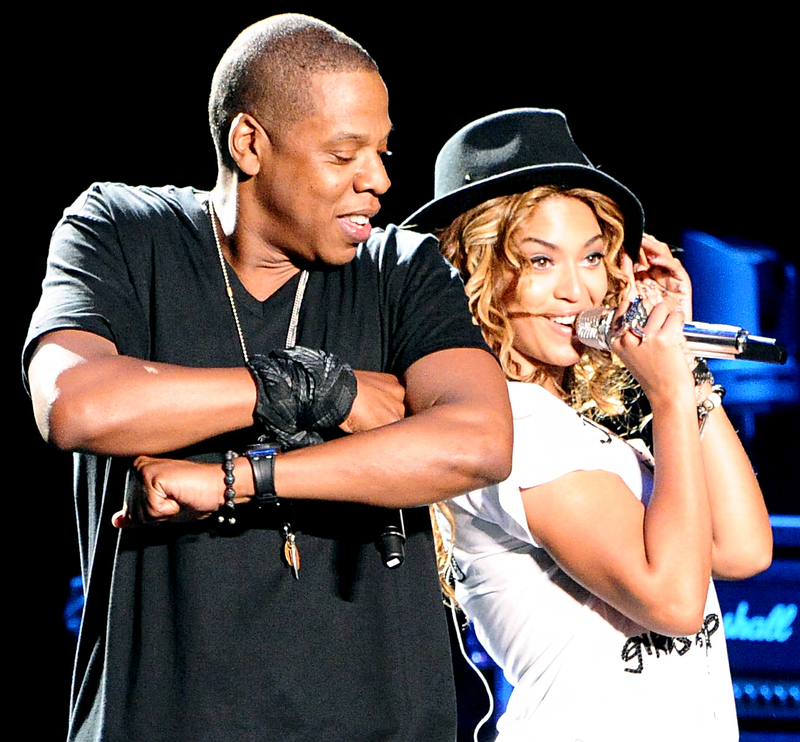 They are also the parents of 5-year-old daughter Blue Ivy.